You can use wall decals in every possible location/ rooms of a house or offices. More commonly, wall decals get used for living rooms, bedrooms, kitchen, bathrooms, and children room. 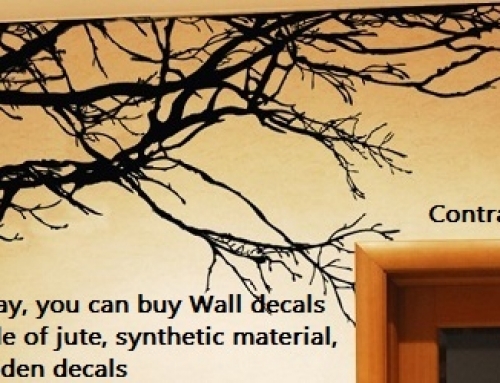 Wall decals are also used for plain cupboards and false ceiling. The advantage of decals again is that it can be used on multiple surfaces. So they can be used on walls, tiles, glass, metals, laminates, veneer, etc. If talk specifically about Living Room, multiple themes are preferred, Nature is one of them, you also have motif’s. Abstract theme, Landscape based designs and also sports related designs are preferred by many. And as I said earlier, decals can be customised as per you theme, size and colour so it’s never ending when it comes to design. Many Homes have problem of Water leakage/seepage during monsoons. Their concern is can they still have wall decal. 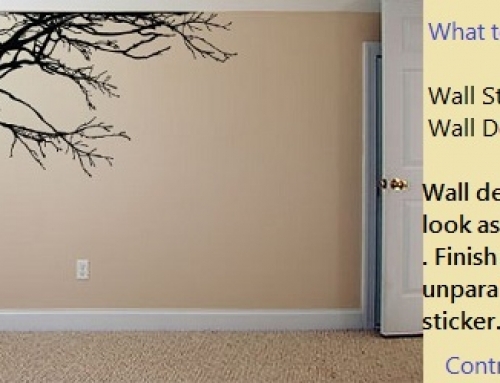 Unfortunately, for walls with moisture or leakage problem, wall decals are a total NO NO. Because of moisture, the decals will not remain stuck to the wall for a longer time. It will peel out easily as the glue is weakened. And because of leakage problem, along with paint n chunna, decals will also come out. 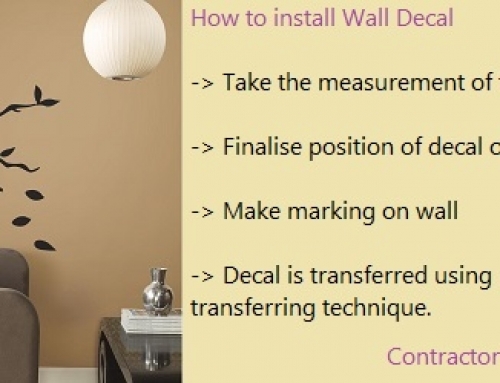 If you still wanna have decals for your walls, you need to get leakage and moisture problem rectified.